An outreach programme by Cyberjaya University College equips students with essential skills and knowledge align with industry practices. 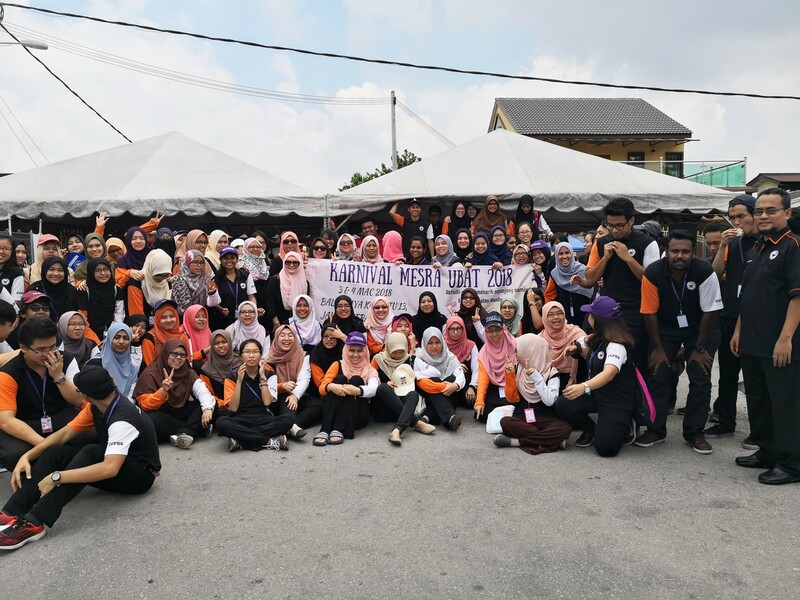 Cyberjaya, 16th March 2017 – Karnival Mesra Ubat (KaMU), a community outreach programme, was held at Kampung Batu 13, Kajang, Selangor on 3rd and 4th March 2018. 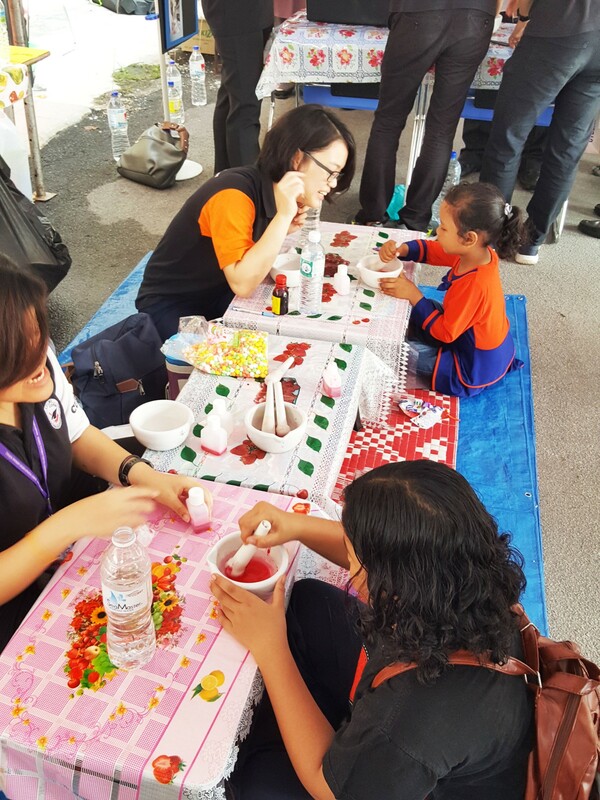 This event was organised by the third-year students of Faculty Pharmacy, Cyberjaya University College of Medical Sciences (CUCMS) under the organization of CUCMS Pharmacy Student Society (CUPSS) in collaboration with JKKK Kampung Batu 13, JKKK Kampung Sungai Jernih and Malaysian Pharmacy Students’ Association (MyPSA). The programme which involved 104 students and 11 lecturers saw the sharing of knowledge by pharmacy students with the local community on various aspects of health especially in the proper management of medicine handling as well as giving the opportunity for the students to forge closer ties with the local communities whom they will serve when they enter the profession in the future. According to the Program Director, Ms. Nurul Ameera binti Zahari, the students chose the slogan ‘Make The Changes Today!’ to emphasis on the urgency of making lifestyle change to obtain better health. 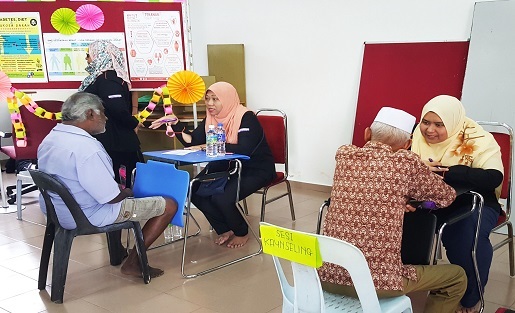 Prior to this, similar KaMU programmes have been organized in several states throughout Malaysia such as Sabah, Kedah, Malacca, Perak and Pahang. A total of 14 houses were visited during the Home Medication Review (HMR) activity on the first day of programme. During these HMR visits, students with supervision from the lecturers reviewed residents’ medications in their house and provided appropriate advices with regards to the proper use and storage of the medications. On top of HMR visits, a gotong-royong was also conducted at the Kampung Batu 13 Islamic Cemetery and Madrasah Tahfiz Al-Aziz on the same day. In the afternoon, a telematch was also held at the children playground of Taman Mesra, Kajang. The highlight of the KaMU programme was on the 4th March 2018, where health exhibitions, free health screening, drug counseling, basic life support demonstrations, healthy food cooking demonstrations, colouring contest and lucky draws were held. This programme was huge success with the participation of over 200 residents. 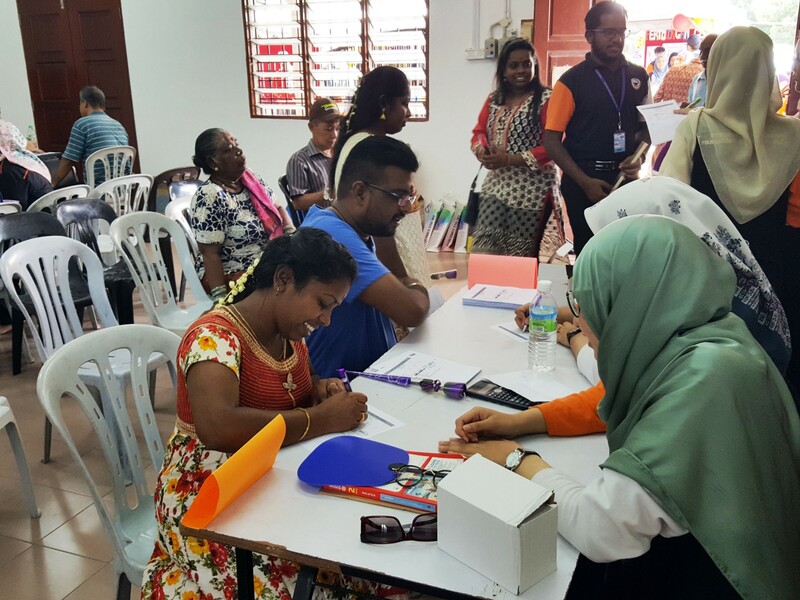 Among the health exhibition held was the ‘Kenali Ubat Anda’ exhibition which aimed at educating the public on taking their medications rationally as well as being able to differentiate between registered and fake drugs. The exhibition was also supported by registered pharmacists from the Ministry of Health, Malaysia.